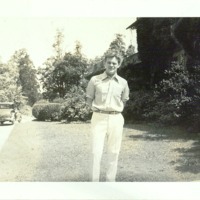 Ted Lytle at Cold Spring Harbor Laboratory. 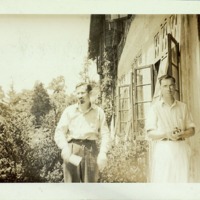 Harold Blum, Henry Bull, and Ruth Ponder near the entrance to Blackford Hall, Cold Spring Harbor Laboratory. 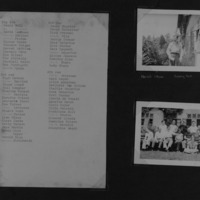 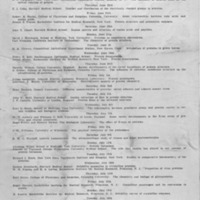 Program of 1938 Cold Spring Harbor Laboratory Symposium on Quantitative Biology: Protein Chemistry.